Kennewick Dentists | Now Accepting New Patients! At Forever Smiles Family Dental, we believe in the big picture – that your oral health is interminably tied to your overall health. As dentists, it's our obligation to provide the best dental care possible to keep our patients strong and healthy from head to toe. We use state-of-the-art technology and digital x-rays to ensure that your diagnosis and treatment are accurate and thorough, and that your visit is efficient. Experience the Forever Smiles difference and see how our team gives strong families strong smiles. 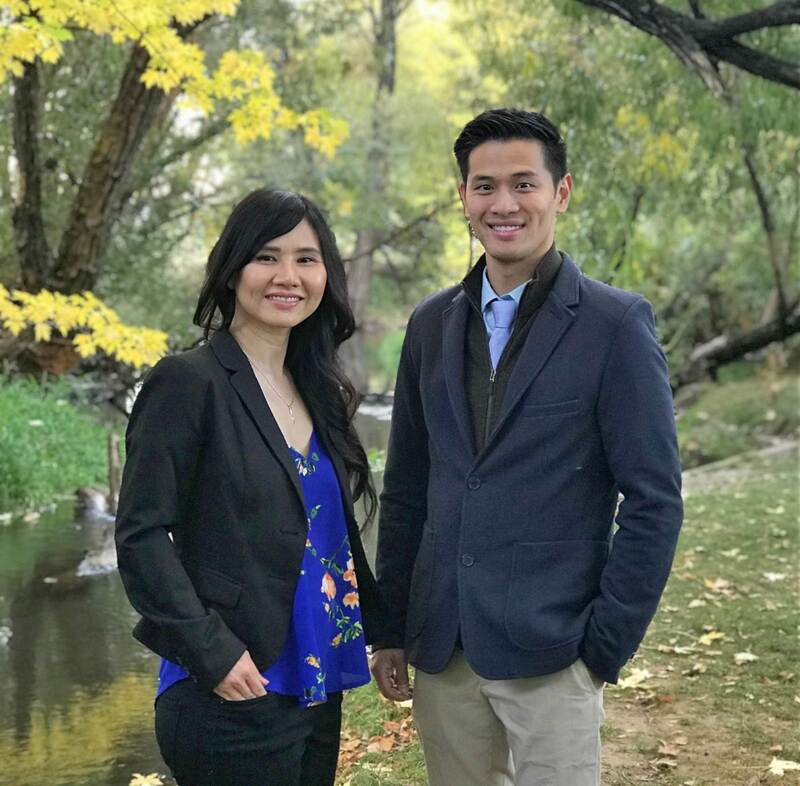 Forever Smiles Family Dental is the new general dentistry practice of Dr. Tin Nguyen and Dr. Lanthi (Lanny) Nguyen built to serve the people of Kennewick and nearby cities in Washington. 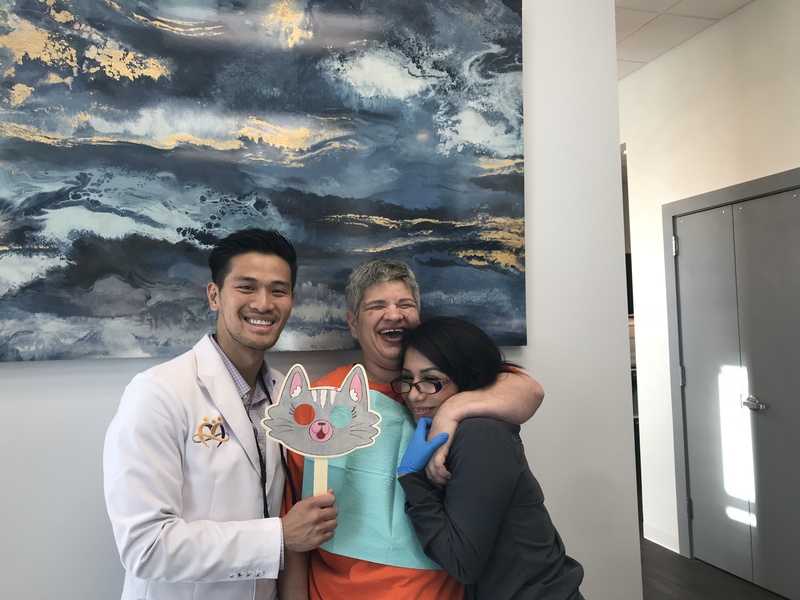 The office’s mission is to give patients exceptional dental experiences in an atmosphere that emanates superior care, comfort, warmth, and compassion.